So SEGA gave me the chance to review Yakuza 6 :) I didn't see a review thread so I thought I would go ahead and share it here! I should mention in the description I have a link to a giveaway of Yakuza 6 as well so you should check it out! I really loved the game and hope everyone enjoys the game as much as I did! 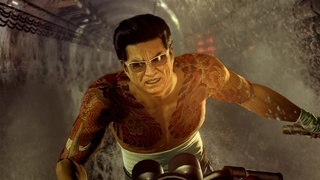 Thank you, you make Yakuza known around you. I'm less excited than you but what does it matter!